Looking For Fun Ways to Spend Time in LA? Here Are 8 Ideas! Ah, sunny Los Angeles! Home of Hollywood and gorgeous beaches, Sunset Strip and The Chinese Theater. What more could a person want? 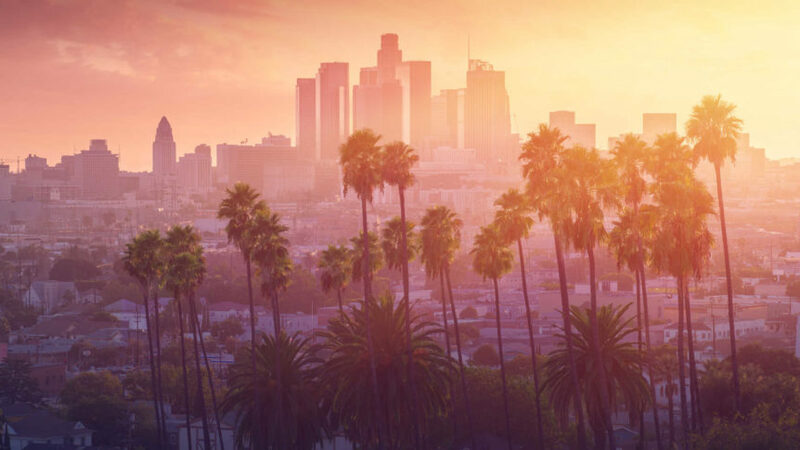 Whether you are looking for something fun to do over the weekend or you are visiting Los Angeles for the first time and are looking for some inspiration on how to spend your time in the city, you have come to the right place. In this post, we will introduce you to some fun things you and your friends or family can enjoy together. Shop Like Julia Roberts in Pretty Woman on Rodeo Drive: Ok, you may not have the same spending liberties as Julia Roberts in Pretty Woman, but you certainly can enjoy the stellar, pristine views that Rodeo Drive has to offer. In addition to several designer stores, name brand clothing, and luxury goods, there’s a chance you’ll spot a celebrity or two along the way. Don’t be deterred by the high price tag of most shops on Rodeo Drive; this Beverly Hills shopping center is accustomed to seeing plenty of tourists come through, so shop or window shop to your heart’s delight. Although Rodeo Drive can be accessed 24/7, you might want to first check the hours of the boutique shops and eateries before you decide to do some midnight browsing. Stock up on Artisan Goods at Grand Central Market: Grand Central Station (of New York) is where you go to catch a train. Grand Central Market (LA) is where you go for delicious, health foods and international cuisines from around the globe. Grab some pressed juice or a cup of coffee before wandering around the produce aisles and food vendors. You can grab a mean egg sandwich or taco as well as savory lo mein or a loaded falafel. The market also has a breathtaking selection of craft beers for purchase. Operating from 8 AM to 10 PM every day, Grand Central Market is a great place for breakfast, lunch, or dinner. Spend a Day at “The Happiest Place on Earth”: Whether you live in Los Angeles or are visiting the city, your time there just would not be complete without a day at Disneyland. It’s hard to be in a bad mood when you’re at “The Happiest Place on Earth”, especially when you rally the troops and get the whole family involved. Perfect for a family reunion, a child’s birthday party, or just a spontaneous special outing, Disneyland has something for everyone, old and young. Hang Out on The Santa Monica Pier: There is something otherworldly about Santa Monica Beach and Pier. People flock from all over Los Angeles (and the world) to spend some quality time on this dazzling oceanfront spot. If you go during the day, you can lay out on the warm sandy shore with a good book, an umbrella, and some club sandwiches. After lounging around on the beach, you can get in a brisk walk along the pier, observing all the many fascinating and peculiar artists, street performers, and characters. If you’re not in a hurry, stretch your day trip to Santa Monica into the night and stay for an incredible sunset over the Pacific Ocean. For even more spectacular views, take a ride on the Ferris Wheel once the sun has set. Don’t forget to satisfy your sugar cravings with a giant helping of cotton candy. Go Star-Gazing at The Griffith Observatory: A Hollywood star in and of itself, The Griffith Observatory is so aesthetically pleasing that it’s been featured in iconic films like Rebel Without a Cause and La La Land. If you’ve never been (or even if you have been before), this historic observatory is always worth a visit. This 1935 observatory closes at 10 PM, but that still leaves you with plenty of time to soak in the views of a twinkling Los Angeles and look through the telescope and the stars in the night sky. Catch The LA Philharmonic at The Hollywood Bowl: First opened in 1922, The Hollywood Bowl is a prestigious amphitheater (not a bowling alley) that comfortably seats up to 18,000 guests. This beguiling Los Angeles attraction is free to visit any time during the day, but if you really want to treat yourself to something special, go when the LA Philharmonic Orchestra is playing. You are guaranteed a magical, musical evening you won’t soon forget. Walk The Hollywood Walk of Fame: Alright, so maybe it’s a little gimmicky. But strolling down the Hollywood Walk of Fame is something anyone in the Los Angeles area should do at least once in their lifetime. With plenty of tattoo parlors, souvenir shops, and strange street characters, the Hollywood Walk of Fame will certainly make for one of the most interesting strolls of your life. And of course, this eventful stroll would not be complete with checking out all the names and hands of the most famous people in the entertainment industry. Don’t forget to snap some photos like a bona fide tourist! Hit Up All The Comedy Clubs: Watch out, New York! Los Angeles boasts some incredible comedy acts and clubs too. If you can, try to squeeze in a few comedy shows in one night or over the span of a couple days. The Comedy Store, one of the most famous comedy clubs on the West Coast, is a great place to spot both up-and-coming comedic talent and established TV comedians. Want to see some potential SNL stars? Head to Groundlings Theaters. Want to catch some of the biggest names in comedy? Spend a night at The Laugh Factory. There is no end to the fun and laughs that can be had when you hit up all the fabulous comedy clubs in LA. Looking for more great ways to spend your time in Los Angeles, whether you are a resident of the city or a visitor? Keep reading our blog for more fun ideas. 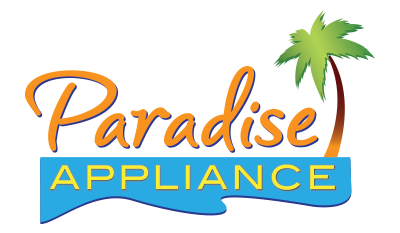 And if you have a home appliance that needs fixing, we are the business to call! Don’t hesitate to reach out with any questions or concerns you might have.